Executive Search. Recruitment. Career Coaching. I am a long-time fan of personal finance expert Suze Orman. I first started watching her shows and reading her books when I lived in California. Suze gives great advice on how to manage your financial affairs. These are wise words in my opinion given how some people are out of work for several months, or even years. Once you better understand the market dynamics for your profession it will give you a sense of how long the job hunt will take. In the meantime conserve your financial resources. Another expert I respect who knows first hand how to confidently manage their finances during career breaks and job changes is Lacey Filipich, Director of Money School. Here is a helpful video of a webinar I recorded with Lacey on “How to Manage Your Money During a Career Transition”. – Average length of job search for professionals and executives. – Managing savings and investments. I’m an executive recruiter and career coach. My passion is assisting companies to hire outstanding talent and helping individuals go further faster in their careers. While you’re here visit my online Shop. 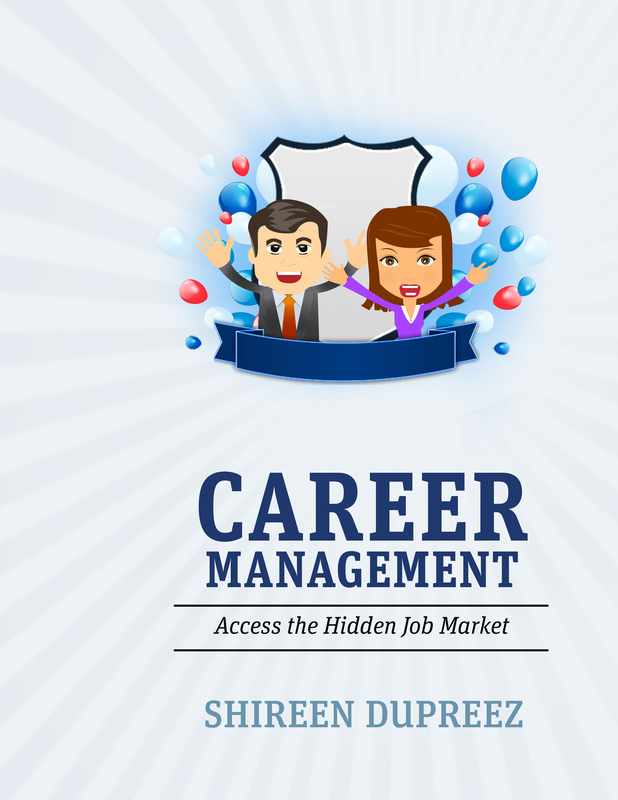 This entry was posted on February 16, 2017 by shireendupreez in About me, Career, Career Coaching, Job search, Uncategorized. How do I choose which LinkedIn invitations to accept? Which Social Media Platforms are Best for Personal Branding?